The third edition of the largest insurtech event in South America – the Insurtech Brasil – takes place on April 25th and we are more than happy to announce the participation of our COO Diana Medanova as a speaker. Diana will present bsurance live on stage at 2 pm local time. Later on, she will also participate in a panel discussion about the future of digital insurance distribution. bsurance is one out of four startups from outside South America to be on stage at the Brasilian conference. 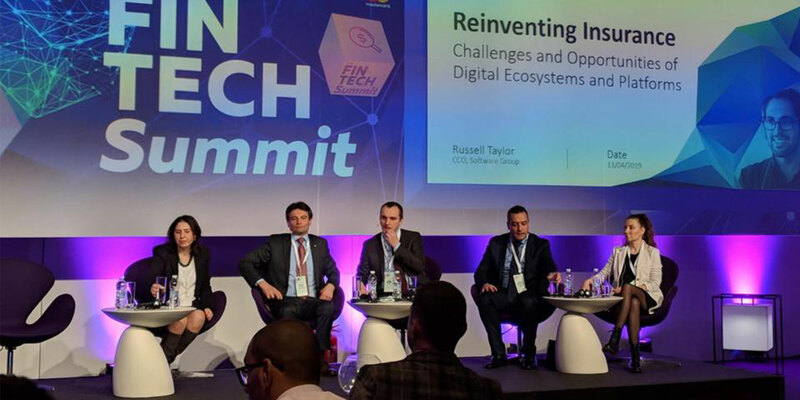 Diana Medanova (on the right) at the Fintech Summit 2019 in Sofia. This year’s Insurtech Brasil gathers innovative insurtechs, insurers and insurance intermediaries from all over the South American region as well as Israel, USA, Spain and, thanks to bsurance: Austria. 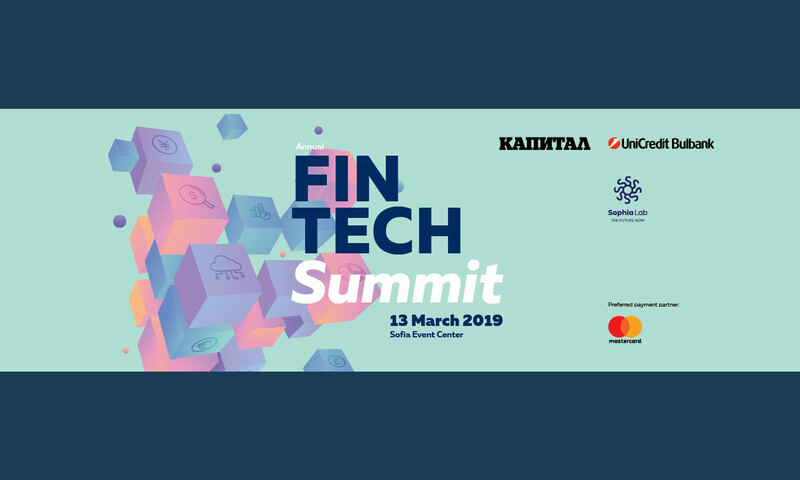 More than 1000 participants are expected to attend the event which will take place in Brasil’s financial center – the city of Sao Paulo. Brasil has currently one of the fastest growing economies worldwide with Sao Paulo being the 10th richest city on the planet. The economy of only the city of Sao Paulo can be compared in size to that of the whole country of Belgium. Many of the world’s leading financial institutions and corporations have their headquarters based in Sao Paulo. Additionally, the city has an already established and large startup ecosystem. Brasil’s economic downturn from the last years has created a lot of space for innovations and opportunities for entrepreneurs. Sao Paulo’s 15 million population is also one of the most smartphone savvy ones in the world – Brasil is world’s 4th biggest smartphone market in the world with more than 230 million smartphone devices expected as per year 2020. Brasil is an ideal place to launch operations or start a new business when it comes to digital innovation. The largest Brasilian insurtech conference is a perfect starting point for bsurance to evaluate the business opportunities when it comes to expanding our operations in the next few years. Visit the official homepage of the Insurtech Brasil 2019 conference for more information.